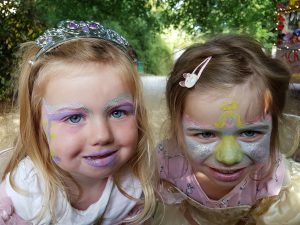 There are plenty of outdoor family activities locally, but our Play Barn is an ideal daytime alternative to the beautiful outdoors. 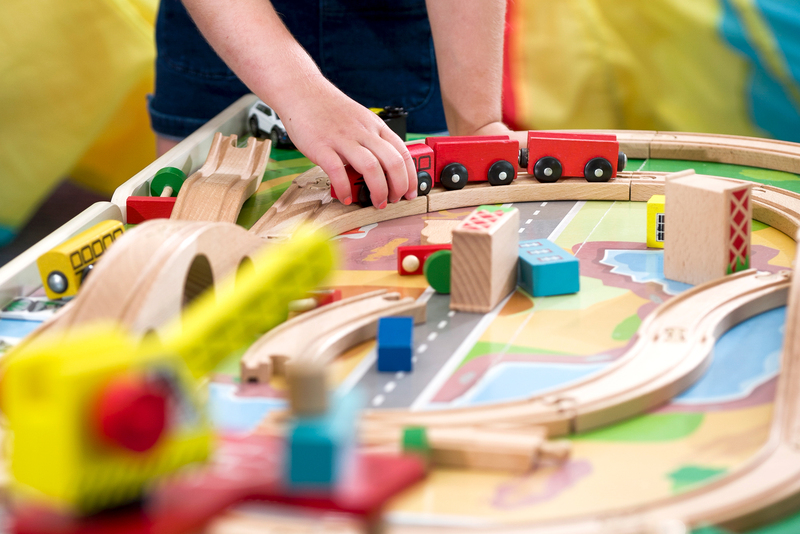 Let your little ones explore our Wendy house, train table, dressing up chest and bookshelf. Parents have use of our complimentary papers and coffee machine!